Friday we'll be hosting a Live Feed from the Eagle's Nest in Virginia Beach. 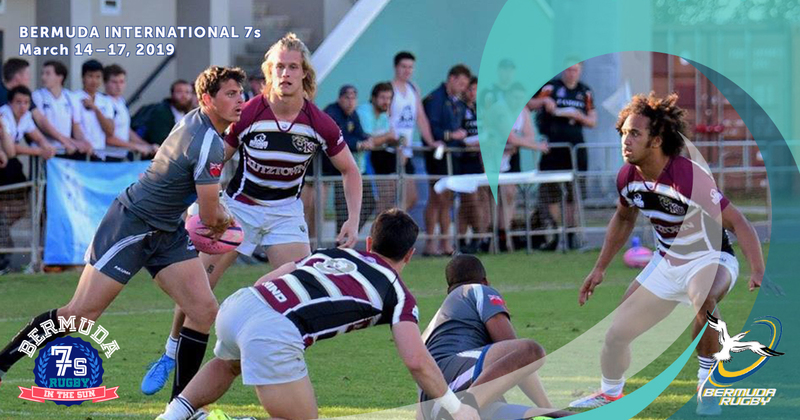 The show will include the latest from around the US collegiate spring sevens circuit with commentary from Alex Goff, Matt Robinette and Ryan Ginty. Topics included in the show will be the upcoming ACRC7s and other tournaments including the USA 7s in Cary, NC and the CRC7s in Chester, PA. Expect coach and player guest interviews during the broadcast. #ACRC7s History, will KU do it again? In 2015 it was Kutztown University and American International College who entered the tournament dominating their competition throughout the spring. The two schools met in an epic rematch of the 2014 ACRC7s final, which saw AIC prevail over a then-unbeaten Kutztown. The 2015 final, shown around the world through URugby and Goff Rugby Report with the broadcast team of Ryan Ginty and Next Level Rugby, was spectacular with back and forth action in an amazing match. In the end, Kutztown earned their revenge from 2014, defeating AIC by a score of 36-27. The spring 2016 tournament scheduled for April 29-30, May 1, 2016 promises even more storied contests at the Virginia Beach Sportsplex. Pool matches will be held Saturday from 10:ooa to 4:00p, with final rounds to be held on Sunday from 10:00a to 3:00p. Each team will play three pool matches on Saturday. By Sunday morning teams will be re-seeded into pods of four and eight. It will once again be 6 matches to win this prestegious event with each team gaurenteed five matches on the weekend. Tickets will be available at the gate for a nominal fee.